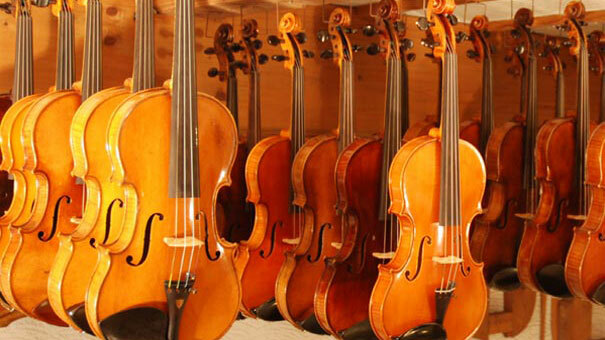 Sale, rental, repair and restoration of high quality stringed instruments. 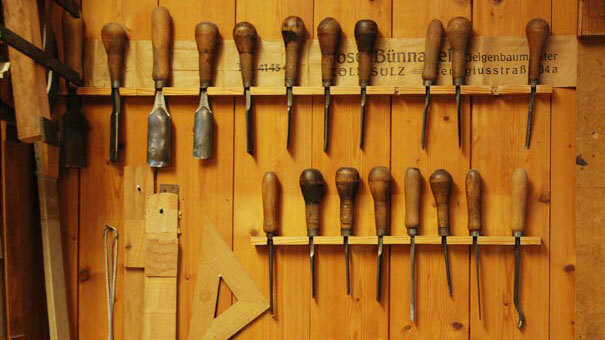 Since 1929 the name Bünnagel has been synonymous with music culture and the finest craftsmanship in Cologne. 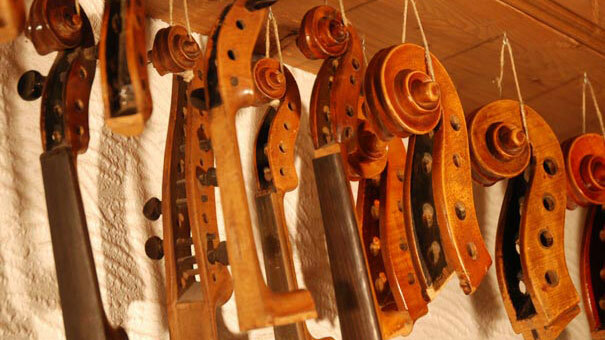 Today, it has become oneof the most renowned and innovative violin-making companies in the world. After all, a first-class service can only be achieved through values such as expertise, experience, reliability and flexibility culminating in the renowned Bünnagel Quality – “Made for Generations”. 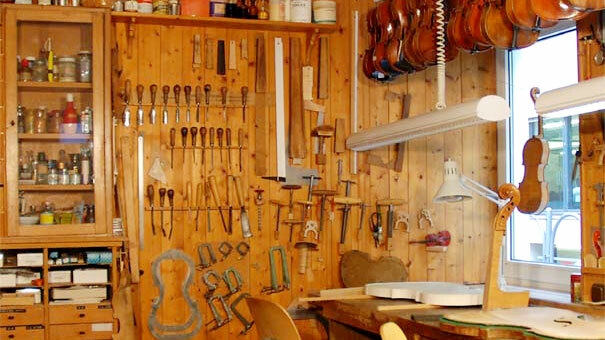 Our repair service allows you to easilyrestore your favourite instrument to its former glory in no time.